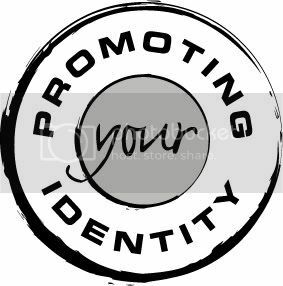 Teal Industries produces customised products to assist in promoting your identity. 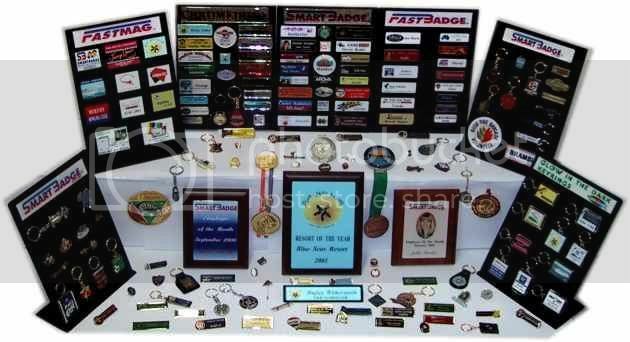 At Teal Industries we can use your logo and colours in a range of badges, corporate products and promotional items. If you image is important and you want your brand to grow, then our range of products will increase your presence.